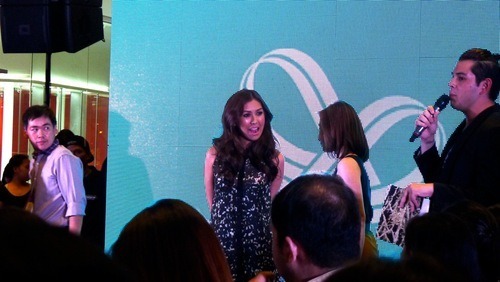 Plains & Prints has a new endorser: she’s super stylish, beautiful and everyone loves her. 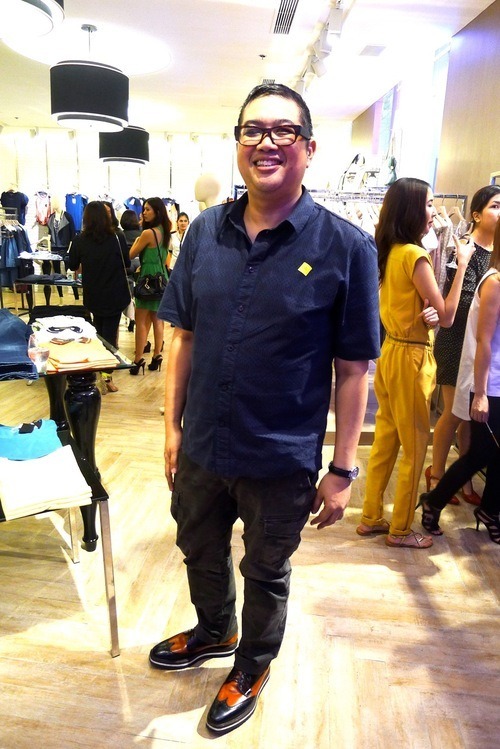 She is none other than celebrity stylist Liz Uy! I’m sure most of you have seen the billboards all over the metro, so you know that she is now the newest face of the clothing brand. 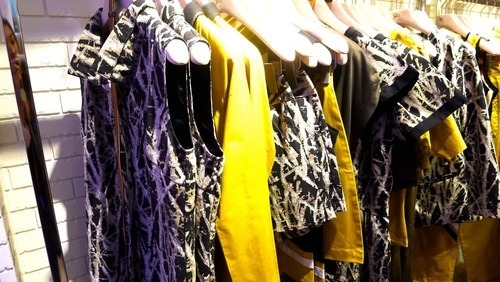 But what you didn’t know is that Liz has been styling practically every Plains & Prints campaign for the past six years. From working behind the camera she is now in front of it, as she now represents the brand. It is really an endorsement that is well deserved, as Liz really worked hard to get to where she is. It also helps that she is super talented and gorgeous, but more importantly, she is real. What you see is what you get. This is why everyone loves being around her. The big reveal was last week and her family, friends and members of the press all went to support her. 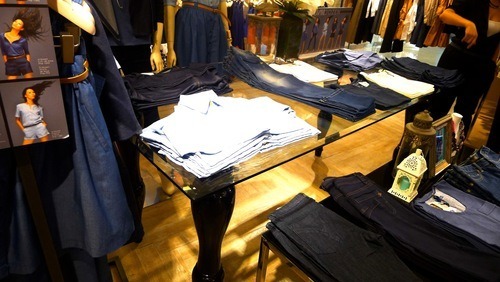 The event was a success, as we were able see (and buy) the latest Plains & Prints collection, and ask Liz anything we wanted to know about her. Here are photos from the launch. 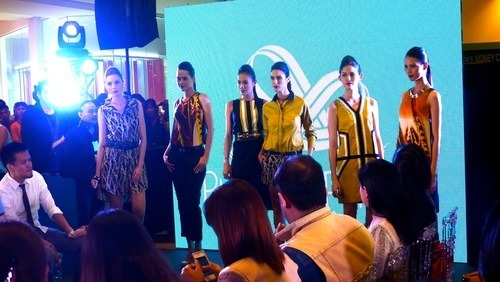 The latest Plains & Prints collection designed by Rhett Eala. 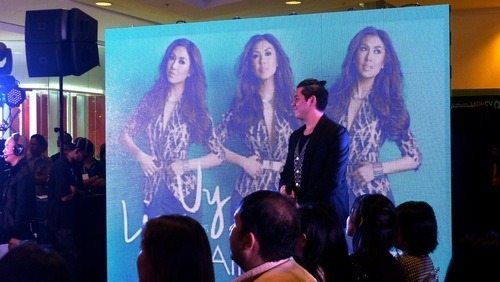 Liz’s best friend Raymond Gutierrez introduces her. 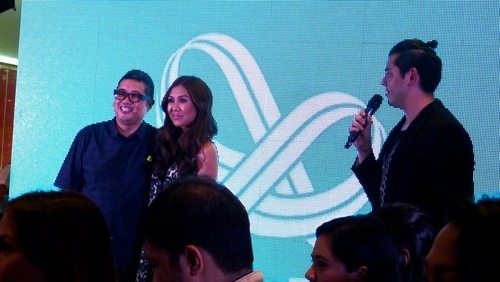 Liz Uy is Plains & Prints’s newest endorser. 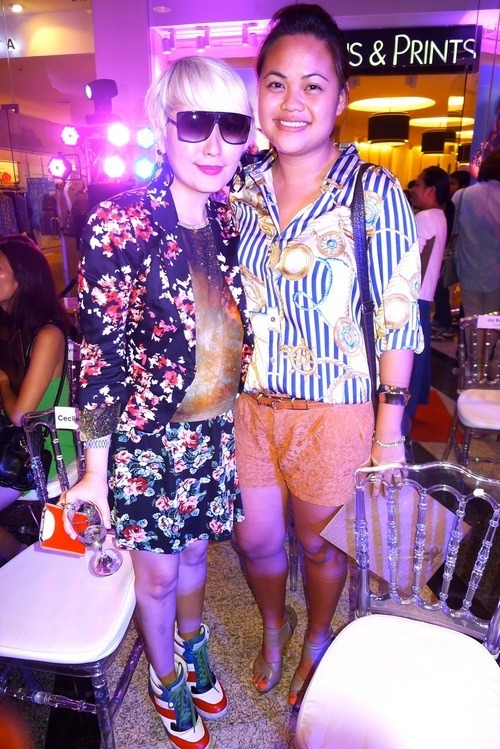 Preview’s Daryl Chang and Chalk’s Bianca Santiago-Reinoso. 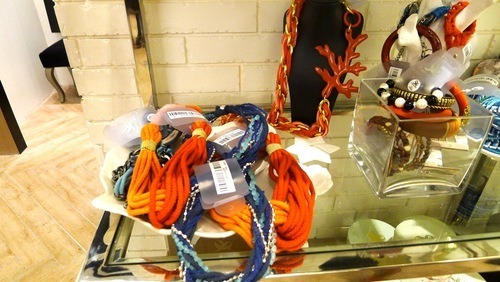 I went in the store and saw lots of pieces that I wanted. 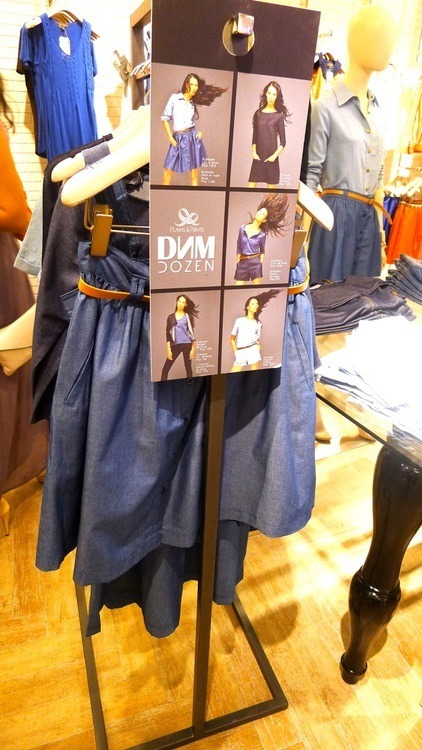 Their denim line looks good too. 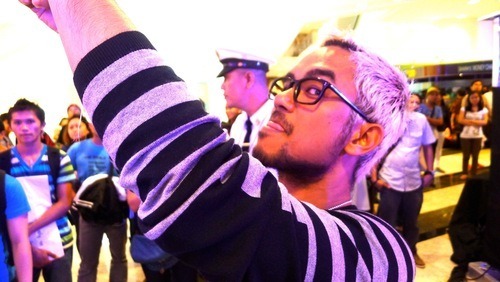 I snapped photographer Marc Nicdao taking a photo of his work. 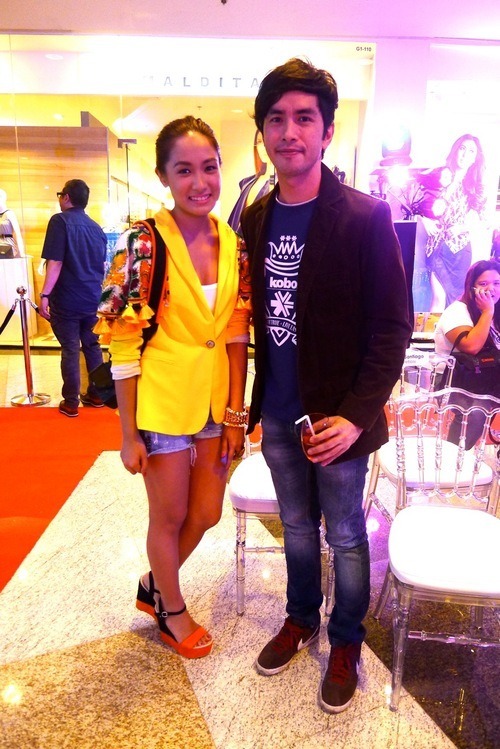 Victor Basa and Divine Lee. 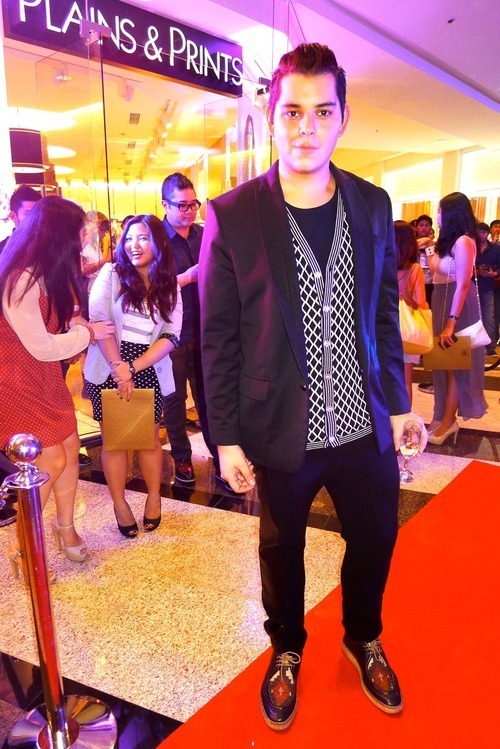 Plains & Prints designer Rhett Eala. 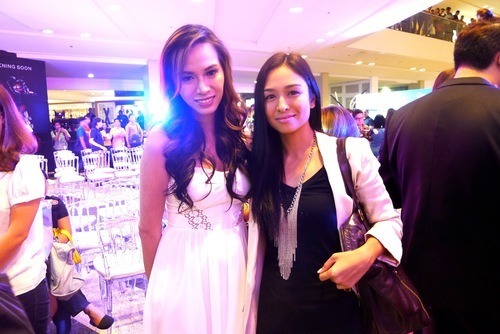 Laureen Uy and Rico Blanco.